Look what's back! Man, this took a year -ish to come back... but I'm glad it did. 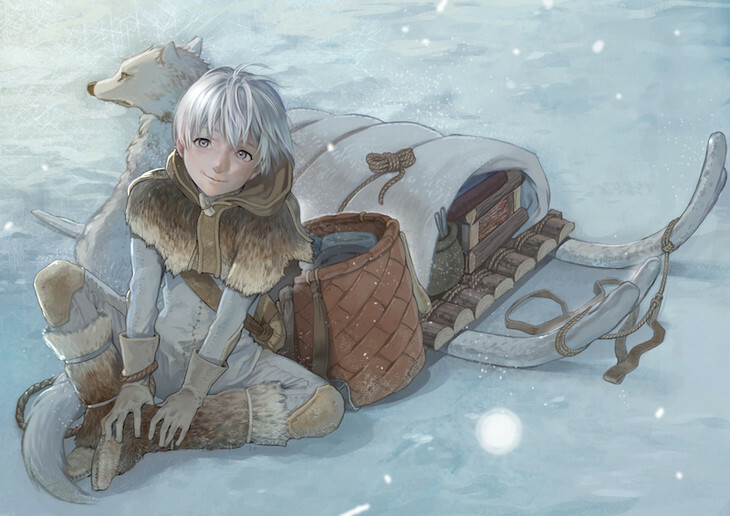 We are looking for a proofreader pretty urgently, along with other positions for this manga. Please apply if you are interested. Its here now, things got busy af and will probably stay busy over the next few weeks. We are looking for more redrawers especially for one future project. 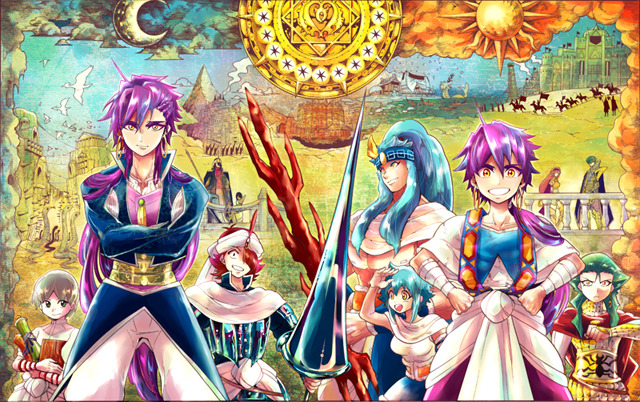 If you enjoyed magi, I highly recommend you apply. I'll update the zip file when I get more time. Its here! Its finally here! 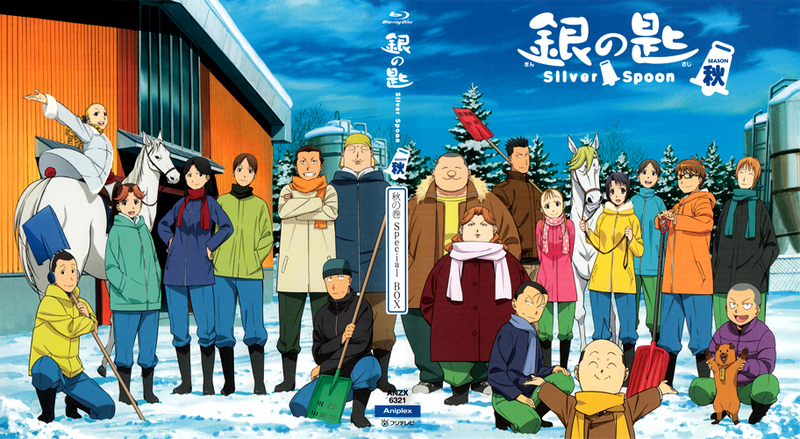 While all you folks are suffering from the lack of releases due to golden week, we bring you our new series that we have just picked up! 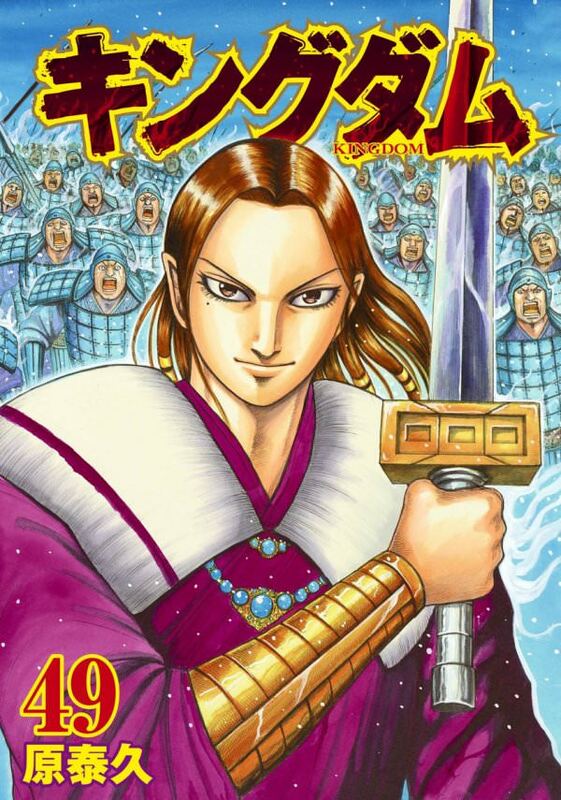 It is a biweekly manga, so keep an eye out for our releases as we try to get caught up to it. 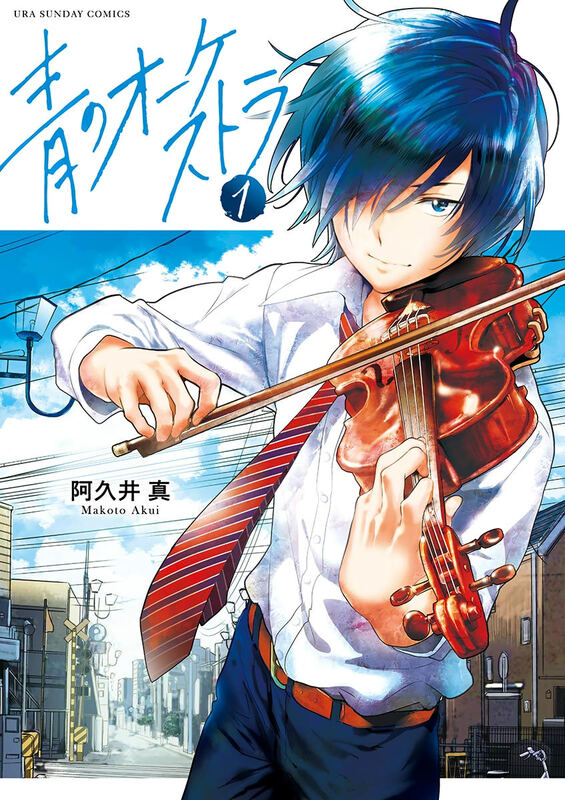 Summary: Aono Hajime was a prodigy violinist until he grew jaded with playing the violin due to personal reasons. Now, in his third year of middle school, he struggles to decide his academic path. One day in school, he meets Akine Ritsuko, a hotheaded violinist who wants to enroll in a high school with a distinguished orchestra club. When he finds himself getting closer to Ritsuko and being brought back to the world of violinists, time starts moving again for him. This week is released much later than usual, and such delays should be expected for the coming weeks as we iron out the obstacles from bringing other staff into the project. 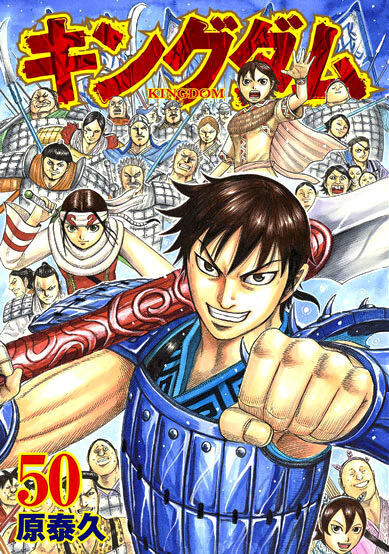 It has been awhile since the last chapter, been working on this steadily recently so lets see how far we can get. Big thanks to all those that have applied and the other members that have stepped up in helping out with redraws this week. Hopefully this will solve our lack of staff issue for now. So our kingdom redrawer is busy with real life at the moment, fortunately this week had only 1 page of redraws, however future chapters may take longer depending on how tough the pages are. If you are interested in getting the pages out faster, apply over in our forums. *edit 2 - reworded some tls that seems to be setting up for the plot ahead. We are looking for redrawers Urgently so please apply!! doot doot doot, its late and my mind is utterly blank atm. Not sure what I'm doing releasing this minutes before class but here you go. A lot earlier than usual. Oh look, oshit is back. Oh look, all dat hype. 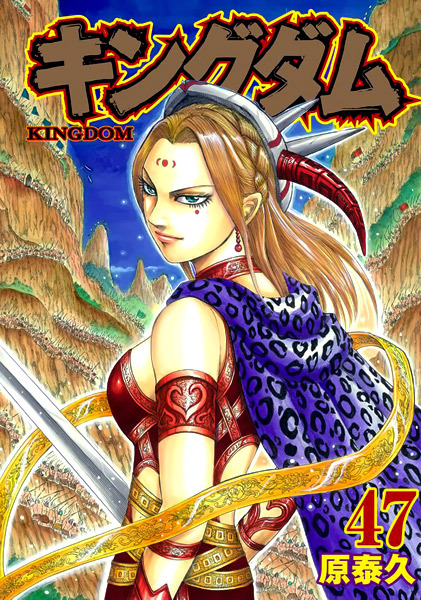 Oh look, kingdom on break again.